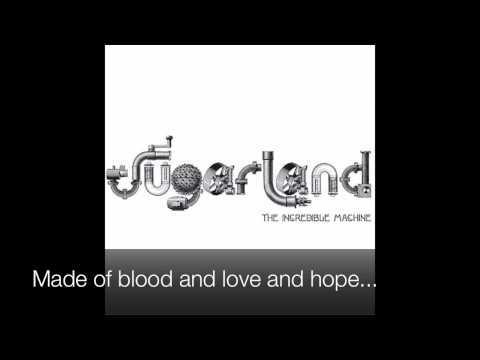 Sugarland Incredible Machine New Song Primm....! Photographs by Mike Price taken May 27th in San Antonio Texas "Incredible Machine" by Sugarland Tribute to an awesome group who put on a great show! 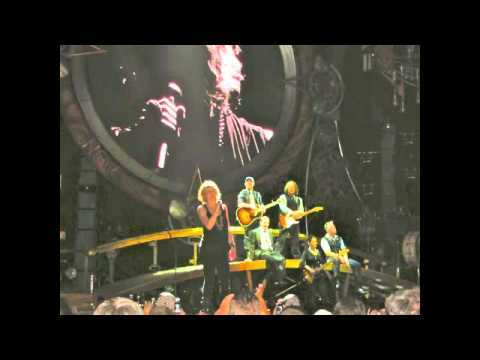 Sugarland performing "Incredible Machine" at DTE Energy Music Theatre in Clarkston, Michigan on Septemeber 18, 2010. 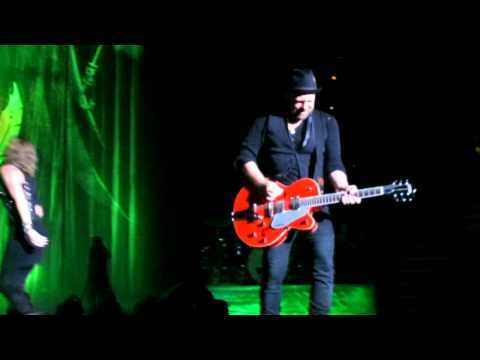 Sugarland performs April 23, 2010 at Primm, NV Stars of the Desert Arena, their first stop on their 2010 The Incredible Machine Tour. 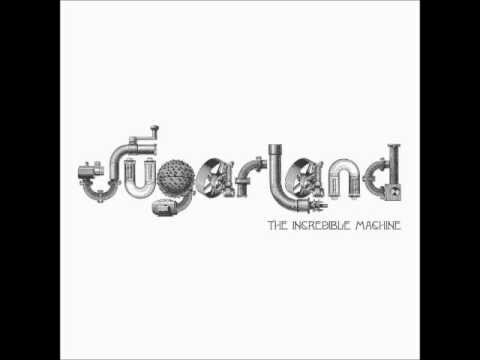 An absolutely beautiful song by Sugarland from their latest album "The incredible Machine". 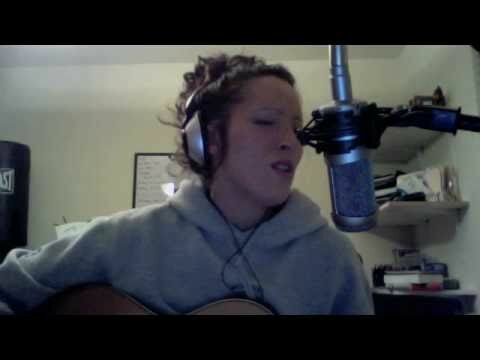 Please comment and tell me what you think! Go ahead, I dare you. See what we are all crazy about! 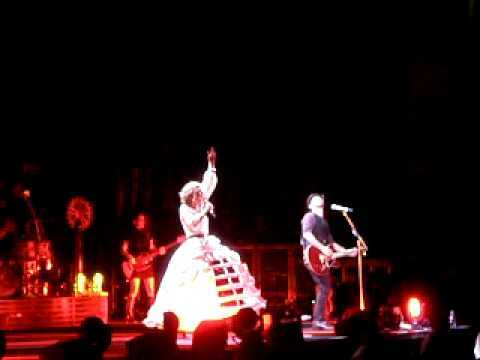 A few clips thrown together from Sugarland's 2010 Incredible Machine Tour in various cities. 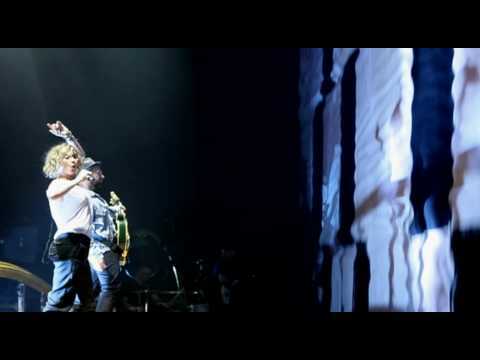 Most clips belong to all the amazing sugarcubes with amazing video capturing skills! 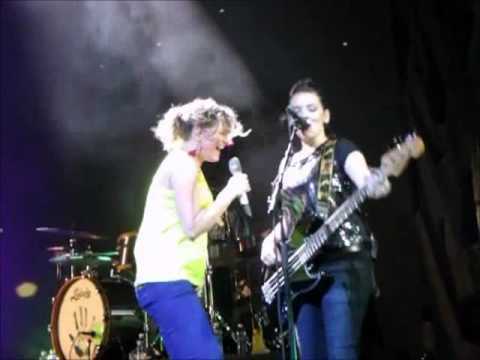 Thank you Sugarland for making this such an amazing summer & tour =) If you haven't had a chance to see this duo, you are missing out! But you still have time. Catch them at one of the remaining cities! 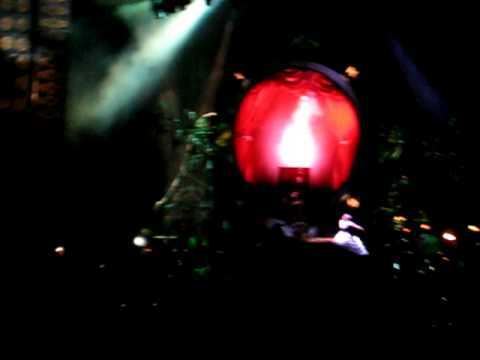 This is the first number for Sugarland's "Incredible Machine" Tour 2010. 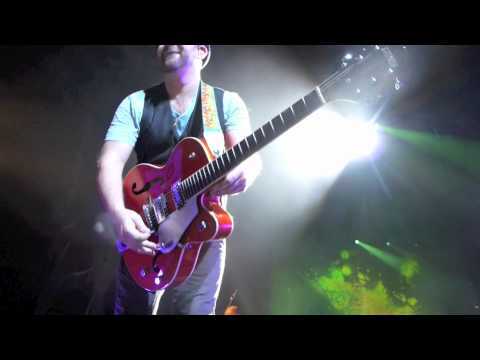 Sugarlands brand new song off new album due out in October 2010! 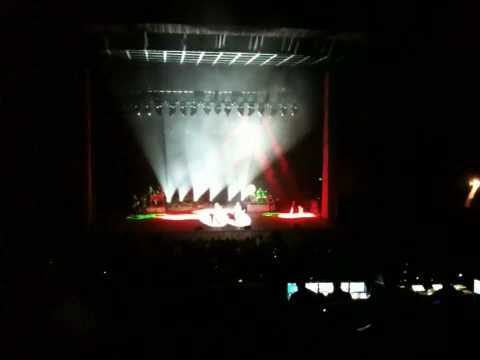 Sugarland performs a new song at the Santa Barbara Bowl. 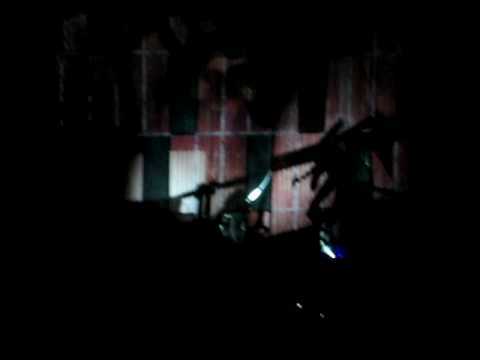 Sugarland performs April 23, 2010 at Primm, NV Stars of the Desert Arena, their first stop on their 2010 The Incredible Machine Tour. 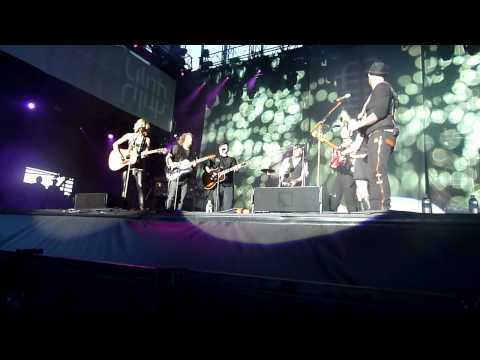 Sugarland played 2 or 3 new songs and this one included a medley featuring Neil Diamond's Sweet Caroline. 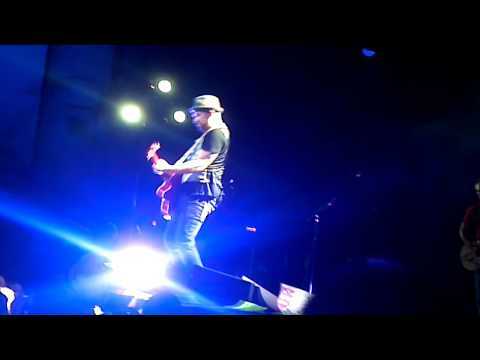 Sugarland performing "Incredible Machine" on the In Your Hands Tour at Riverbend Music Center in Cincinnati, Ohio on August 3, 2012. 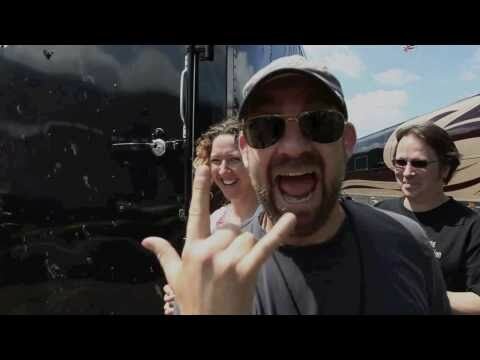 The Incredible Machine Tour is headed your way! Are you ready? 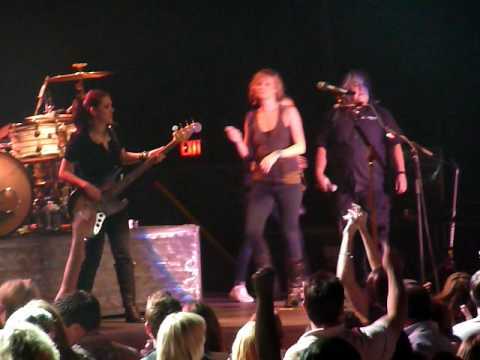 Sugarland performs April 23, 2010 at Primm, NV Stars of the Desert Arena, their first stop on their 2010 The Incredible Machine Tour. Sugarland played this seldomly played song with opening act Vonda Shephard as their encore. 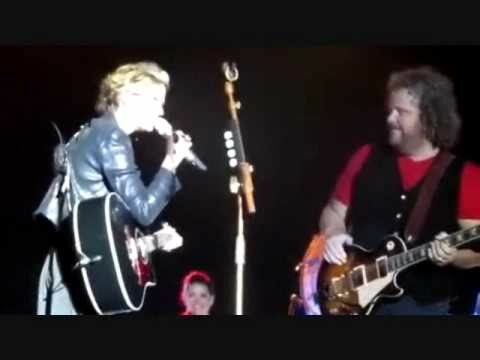 This week in review: Sugarland production assistant Alison Elliott sings "Baby Girl" with Jennifer and Kristian in her hometown of Indianapolis, IN. 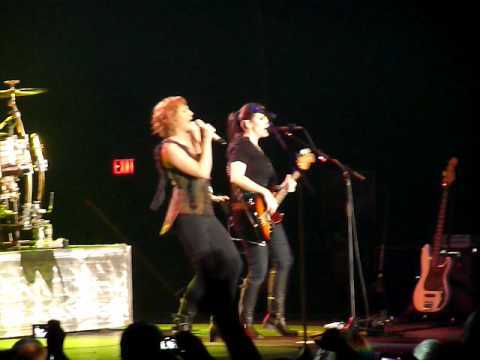 Sugarland performs April 23, 2010 at Primm, NV Stars of the Desert Arena, their first stop on their 2010 The Incredible Machine Tour. 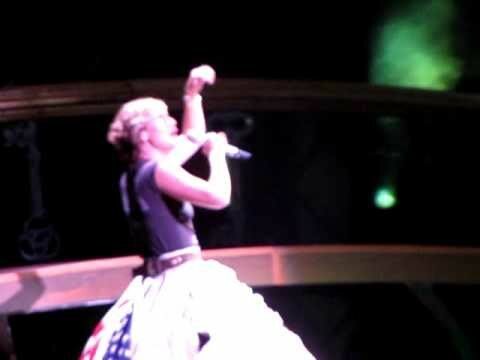 Covers included in medley were: Single Ladies (not captured), Want You Back, Party in the U.S.A.
Jennifer spray painting "LOVE" on the flag while Kristian sings the Incredible Machine Interlude. 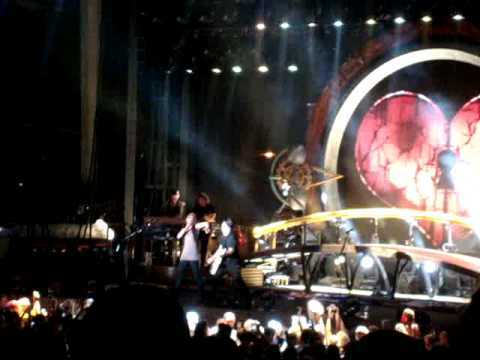 Taken at Sugarland's Incredible Machine Tour in Augusta, GA on June 23, 2011. Taking from the "Are you Ready" Theme, I meshed up a quick promo for the incredible machine from a fan prospective! The incredible Machine Ripped Apart the West Coast with it's Opening Weekend Performances. 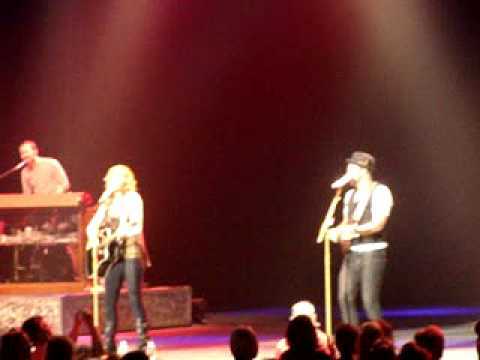 Sugarland's Tour has Imploded onto the 2010 tour circuit, and will take to the stage over the next 6 months. 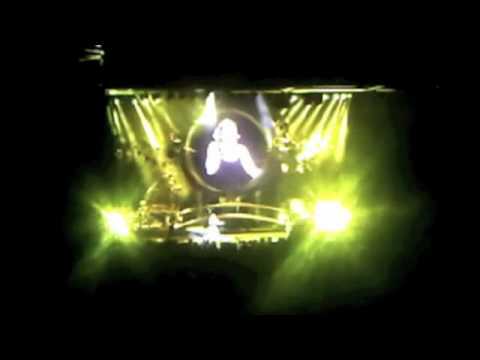 Coupled with dressy digital effects and a sensually evocative stage setup. 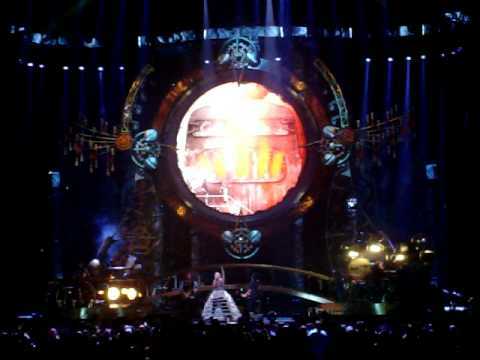 The Steampunk Movement will be stylishly delivered with total accomplishment by Jennifer Nettles & Kristian Bush. 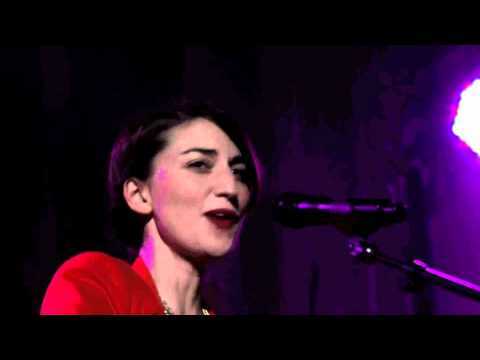 So Excited to see this show "Live" in all its Radical Soul " Enjoy. 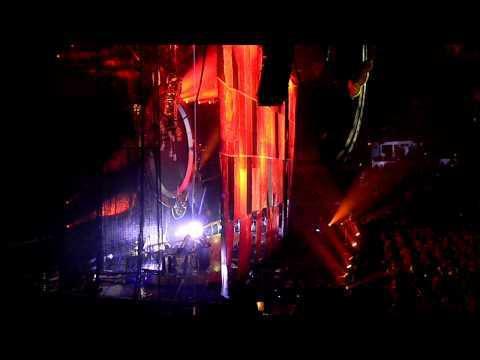 Opening sequence from Sugarland's Incredible Machine Tour 2010 in Concord, CA.